Decisions decisions. I am sure whatever yiu do will be stunning. I do love the green too for a bit of colour, but grays and whites never date. I like keeping bathrooms and kitchen neutral-they are so expensive-and adding in colour through accessories. I'm also biased against green because we have an awful coloured green bathroom-yours looks much nicer though. I love the white tiles!!! How about charcoal floors and pistachio towels? Personally I love the green though. Considering it for our front door. We found the colour on our walls and wanted to keep a reference to the house's history. 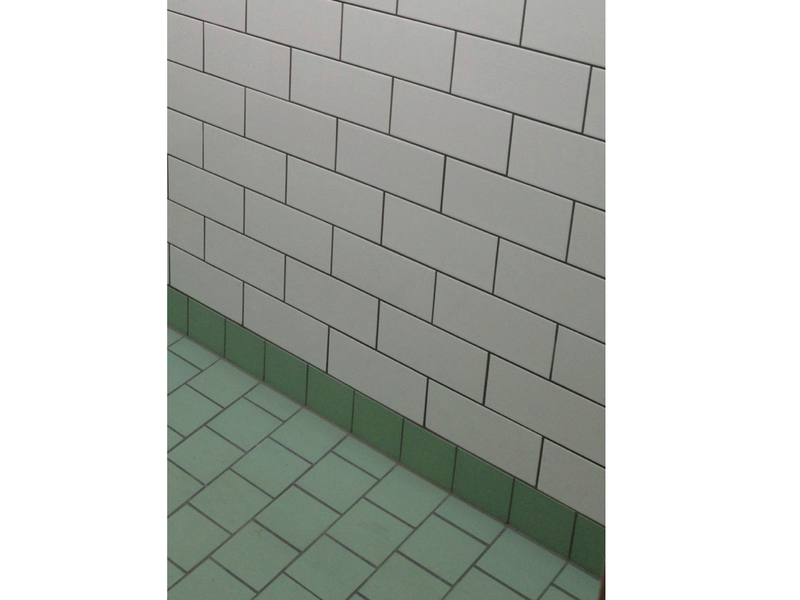 Our bathroom has pink and green Jap glass windows so green tiles were going to be way too much. White subway tiles for us and limestone on the floor. Personally I love the charcoal tiles you've selected, there is something soffisticated and textured with your second tile choice... 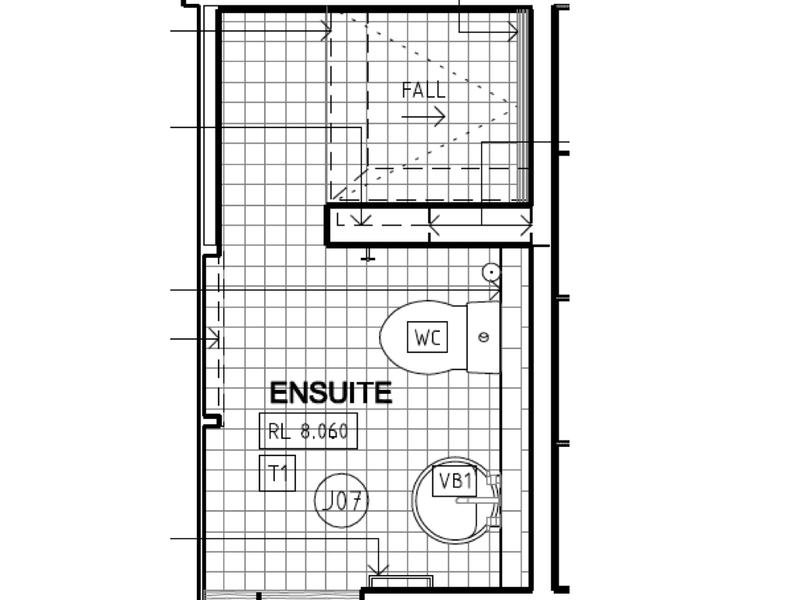 Stick itch the subway on the walls, laid horizontal it elongates a large bathroom making it appear tall, vertical is great for small bathrooms where you want to stretch it out and make it appear larger... The charcoal and white is used in many Victorian period homes. I find this to be elegant and classy. A rule of thumb to Make your bathroom appear larger is always white tile, to the ceiling if you can afford it for the entire room... If you have a larger bathroom ou can use the extra long elongated subway tile laid vertically to truly gain height and stature, this can look truly superb :) hope this helps !!! You could always use Missoni towels to brighten up the bathroom, and Moroccan stone ware for dressing the cabinetry bench top ? Nice one Blog ! Stone Tiles Supplier in Australia. 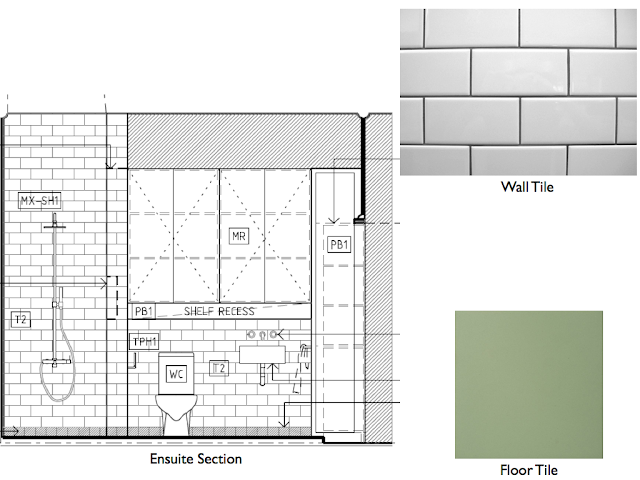 I have a tile question for you! We are tiling our bathroom...it breaks my heart to cover up the wood floor but we are building in underneath and so waterproofing and tiling is necessary. I am struggling to choose a tile. It is quite a big bathroom (about 3.5m x 3.5m) and so I am afraid a white hex would be too much but I really like those charcoal hex tiles. Have you sourced them? Are they marble? I have found a few marble hex tiles that I like but they all have been light in colour. If you did end up finding them...or have any tile advice...would you mind emailing me at caitlin.murphy@gmail.com. Thank you! 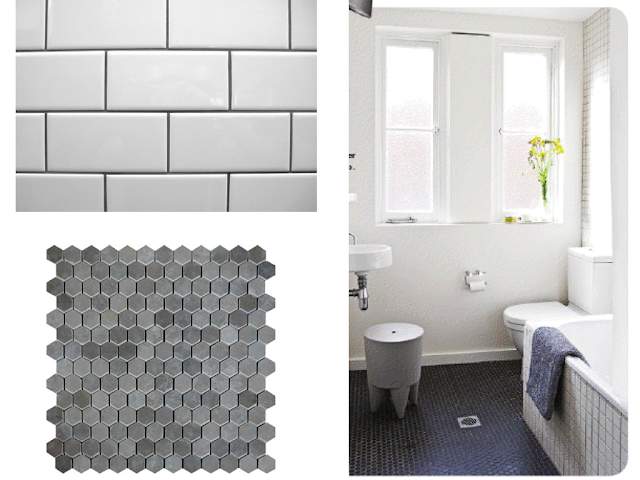 Thanks for sharing such a great ideas about Centennial bathroom flooring tiles. It's really a difficult task to find bathroom flooring tiles at affordable prices. I just want thank you for sharing your information and your site or blog this is simple but nice blog I've ever seen i like it i learn something today. Thanks For Posting! Italian and Spanish Timber Look Tiles at Sydney’s Lowest Prices. Thanks for writting about tills i read your article about tiles.